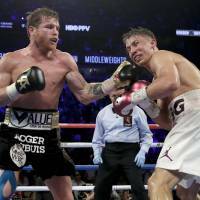 LAS VEGAS - Canelo Alvarez and Gennady Golovkin fought 24 rounds in the space of a year, with only a narrow margin between the fighters. 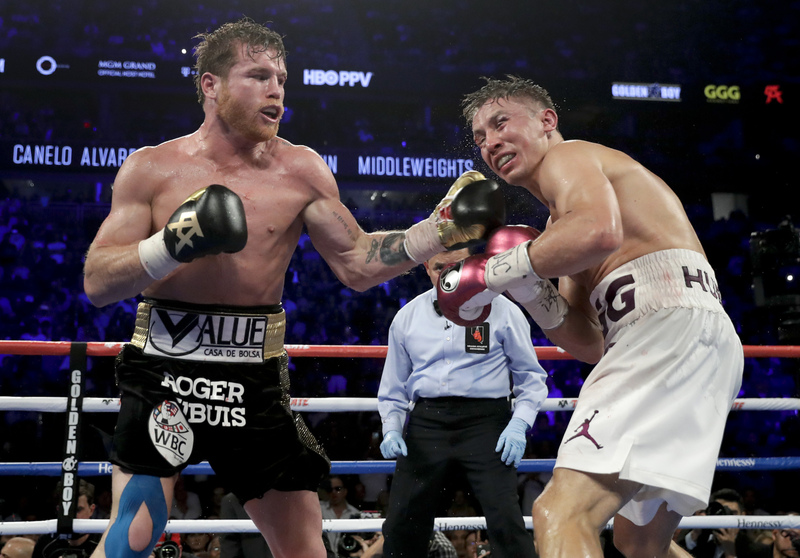 The two fighters switched roles from their first fight, with “Triple G” trying to counter Alvarez and the Mexican fighter coming forward much of the fight. Both landed well to the head and Golovkin (38-1-1) controlled some rounds with his jab though neither was ever in any trouble of going down.